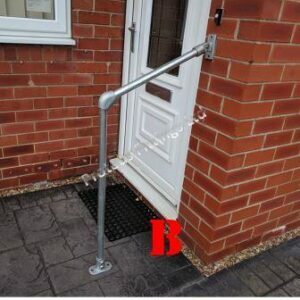 Our 42mm garden handrail (1’1/4 Inch) kit is the larger of our two handrail kits. 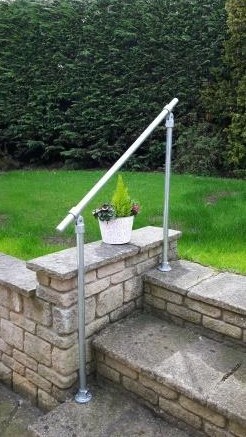 This freestanding handrail is ideal for outdoor use where you cannot attach a handrail to a wall. 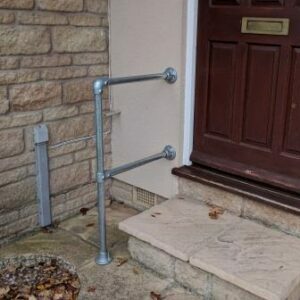 The swivel clamps used in this handrail allows it to adapt to any angle of incline. 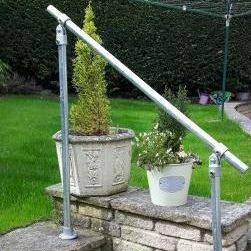 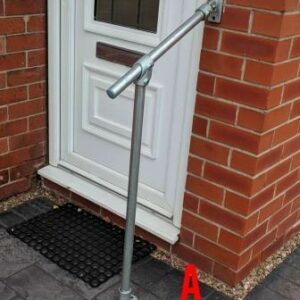 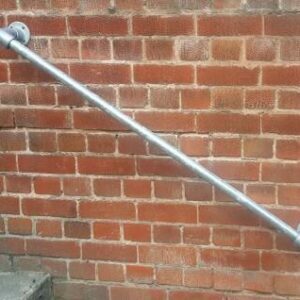 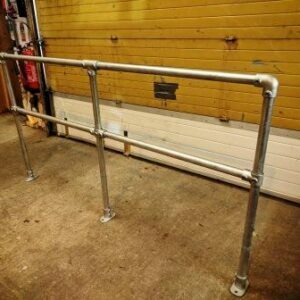 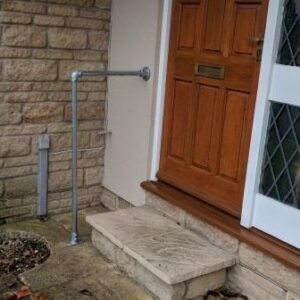 This handrail is currently available in 2 different length to suit most circumstances. 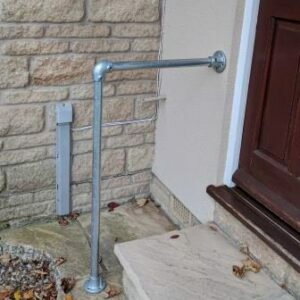 Comes complete with screws and nylon fixing plugs, and allen key to tighten. 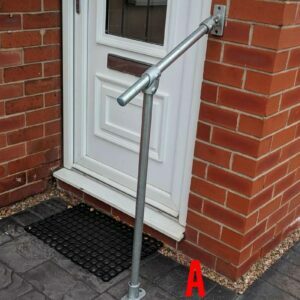 Only a electric drill with drill bit and a screwdriver required to assemble the product. 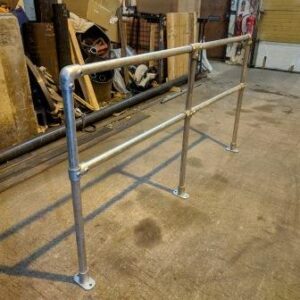 Looking for a smaller diameter handrail? 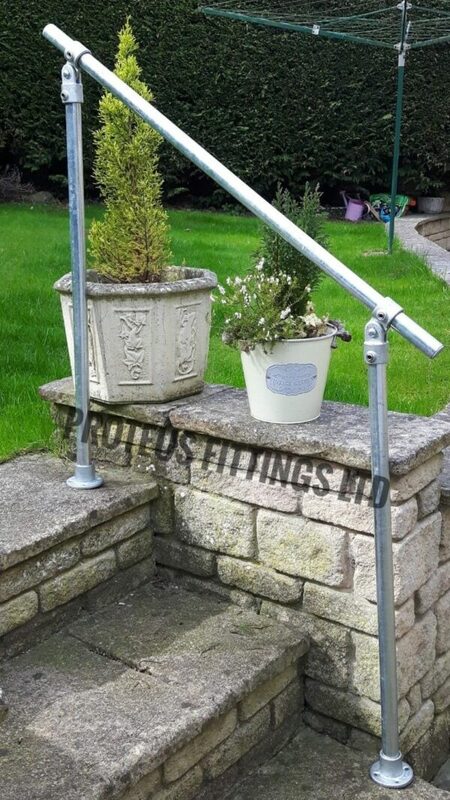 Click here for our 34mm garden handrail.